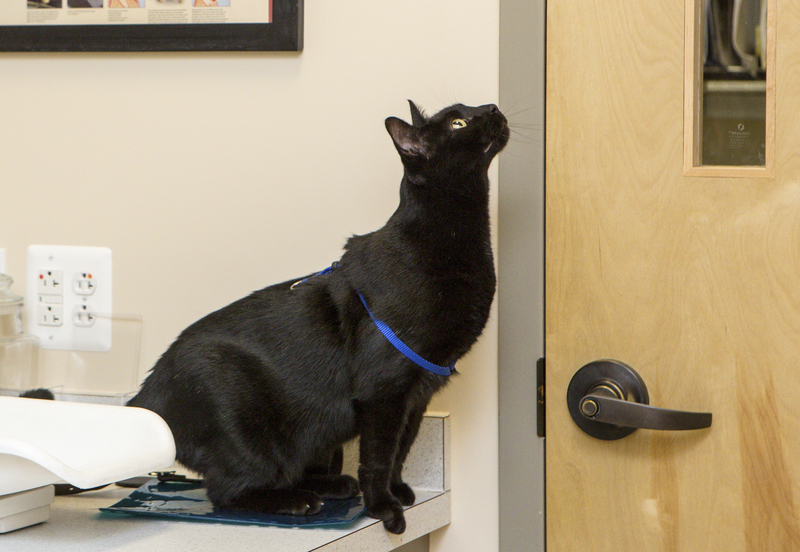 Hi, and welcome to Leesburg Veterinary Hospital’s little corner of the blogosphere. If you’ve made it here, you’ve most likely been to our official website. We are proud of leesburgvet.com and the wealth of veterinary and practice information it contains. We hope you take advantage of this site to learn more about our services, staff, location, contact information, and hours of operation. However, in addition to the formalities of a professional website, we also wanted a space to give you more of a behind-the-scenes look at the inner workings of LVH. For example, did you know that between 40-50 pets come to our practice each day? Between patient appointments, surgeries, hospitalized cases, boarders, and grooms, there is never a dull moment when it comes the variety of animals and depth of cases we see. 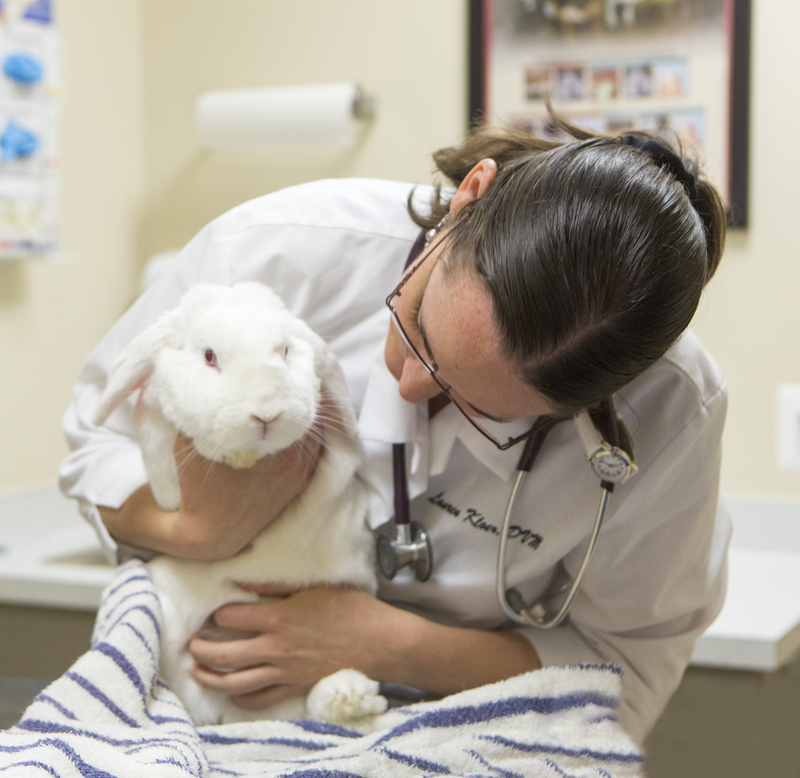 What’s more, our staff is made of up a robust and creative team of veterinary professionals. 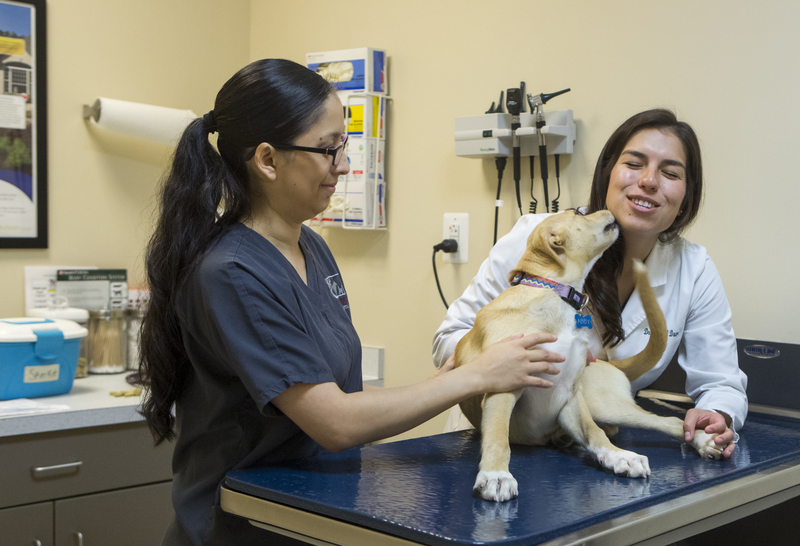 Many of our doctors and licensed technicians are specialized in a particular field of veterinary medicine, while several of our associate staff members are currently furthering their education in a specialty or skill. It goes without saying that life in a veterinary hospital is not your typical 9 to 5 work setting. Every day (sometimes every minute!) is different and exciting. And with each day we are given the opportunity to challenge ourselves to provide the best veterinary medicine for our animal family. So thanks for stopping by. We hope to provide you with fun and informative veterinary and practice-related posts- straight from the horse’s (or in our case, dog’s, cat’s, bird’s, even hamster’s) mouth!